This article is about the guest star. For the character, see Travis Barker (character). 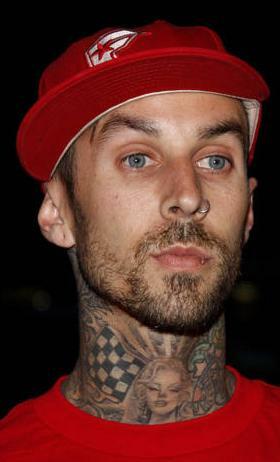 Travis Landon Barker (born November 14, 1975) is an American musician and producer, best known for being a member of Blink-182. He voiced himself in the season 14 episode "Barting Over".